Lawn disease is a serious matter that can threaten all of your lawn, hard work and time and money spent. 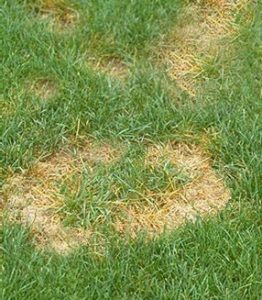 The following information is offered in the hopes of educating homeowners on how to spot lawn disease in the earliest stages. One of the most common visible signs of lawn disease irregular color change. Changes in the color of grass are nothing to worry about, as long as those changes affect the entire lawn at the same time. Something is off when grass begins to change color in patches or in a specific pattern. There must be a pathogen,(Mold, Fungus) present in and around your soil. 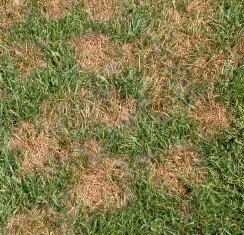 Your grass type must be susceptible to that specific pathogen. The environmental conditions must be right for the disease to develop. Another common red flag is the presence of fungi. There are a number of different fungus types that can kill grass, and they are not always easy to spot. 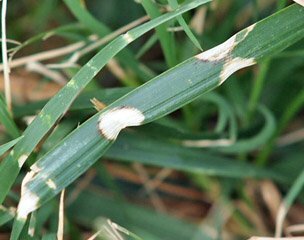 When areas of dead grass are present, look closely for signs of fungal growth on the blades. Fungus can appear as green, gray, white, yellow or even pink. Often, homeowners spot the early stages of lawn disease while mowing or completing other lawn care tasks. What to do if you have lawn disease? When lawn disease has been spotted, it is important for homeowners to take immediate action. In many cases, leaving these conditions untreated can cause the problem to spread, and can even lead to the total loss of the lawn and the need to start from scratch. Moisture is also a key ingredient for lawn disease. The most critical time is when humidity rises above 86%. Abundant rainfall or irrigation practices (i.e. night watering) that prolong soil dampness increase the chances and severity of the disease. A key factor in disease development is when the soil remains damp more than 10 hours each day. Most lawn diseases are more severe in over-fertilized lawns. If you suspect brown patch disease, don’t add additional fertilizer, especially quick release, water-soluble fertilizers, such as ammonium nitrate. This will only fuel the disease making it worse. When the disease stops, a slow release fertilizer in low rates of below ¼ lb per 1000/sq.ft. can be applied to help the grass recover faster. You don’t want to cause fast growth, but rather to nourish the grass. If you have had problems with brown patch before, keep fertilizer on the lean side during spring and summer. Slow release fertilizers are best. and then increase to normal rates In the fall, return to normal fertilizer rates. The best course of action is to contact a landscaping professional to evaluate the problem. Lawn Service in Carrollton is here to help. Sometimes you are able to remedy your lawn of a landscaping professional, but hiring a pro and following through on the recommended course of treatment is far less costly than replacing an entire lawn. 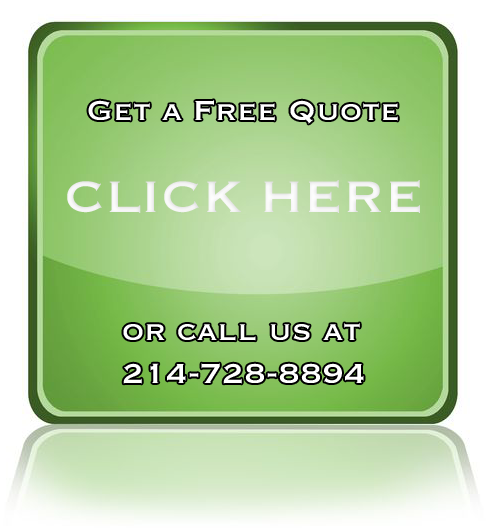 Call today or click get a quote for a free estimate.